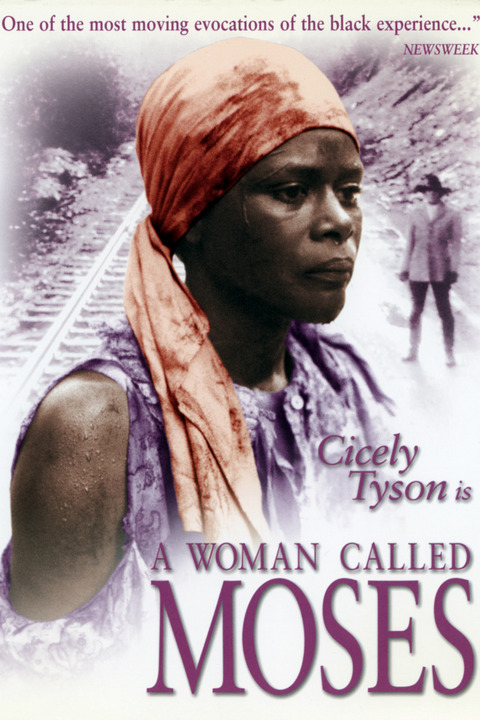 A woman called Moses, was a television miniseries way back in the late 70’s .It was about the life of an African American slave,Harriet Tubman played by Cicely Tyson. Harriet escaped slavery and she help organised Undergeound Railroads for dozens of other enslaved african american both in the Southern and Northern part of the United States and even Canada. Watching this miniseries back then,struck a strong chord in me about how a woman can be determined and tenacious in her pursuit of whatever she wants for the greater good of all. 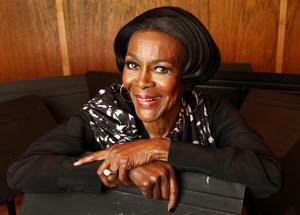 I fell in love with the character of Cicely,and even fantasized about playing that role someday! A woman called Moses,was a story of deliverance from Slavery and the menace of Segregation and Oppression.Typical of the story of Moses,the deliverer of the Children of Israel.I believe thats why the TV series was called,A Woman Called Moses. In response to Daily Post,writing prompt, Tell us about afavourite character from film,theater,or literature with whom you will like to have a heart-to-heart- what would you talk about? Next Post This is the day. I never have seen this miniseries, but Harriet Tubman has long been one of the women who have inspired me in my life. Hearing of her escape from the misery of slavery and then her determination to help as many others escape to a better life in freedom, gave me the example of someone who worked just as hard for the improvement of other people’s lives as for her own. It is an ideal I hope to live up to in my own life. Thank you for sharing about this show. Peace and light! You are welcome dearie,I am glad you find it Inspiring. It is an Ideal I also want to live up to because life is all about being there for one another, Harriet lived an exemplary sacrificial life just for the sakes of other African American slaves. A strong virtue of true leadership you ‘ll say!.